Andrea Techlin has been a technical employee at FOKUS since 1997. Since 1998 she has been a member of the 11-member works council, since 2000 deputy chairwoman and since 2005 chairwoman. Before working for the works council, she was head of the systems engineering support for the research and development tasks of the MOTION department (now: SQC). Her key work areas were on network systems, network components and operating systems as well as special laboratory and test equipment. During her work she supervised interns, students and trainees. 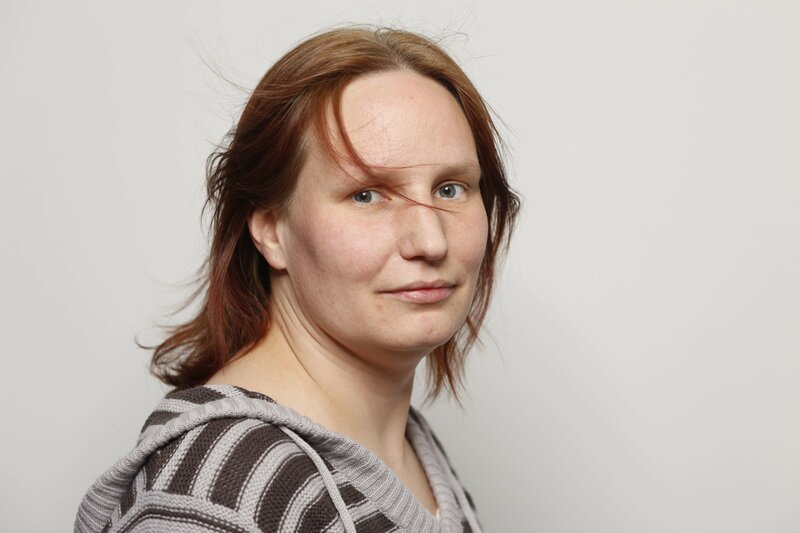 Andrea Techlin completed an apprenticeship as an electro technical assistant at the Lette-Verein Berlin and studied communications engineering at Fachhochschule der Deutschen Telekom Berlin (since 1996 integrated into the HTW Berlin).